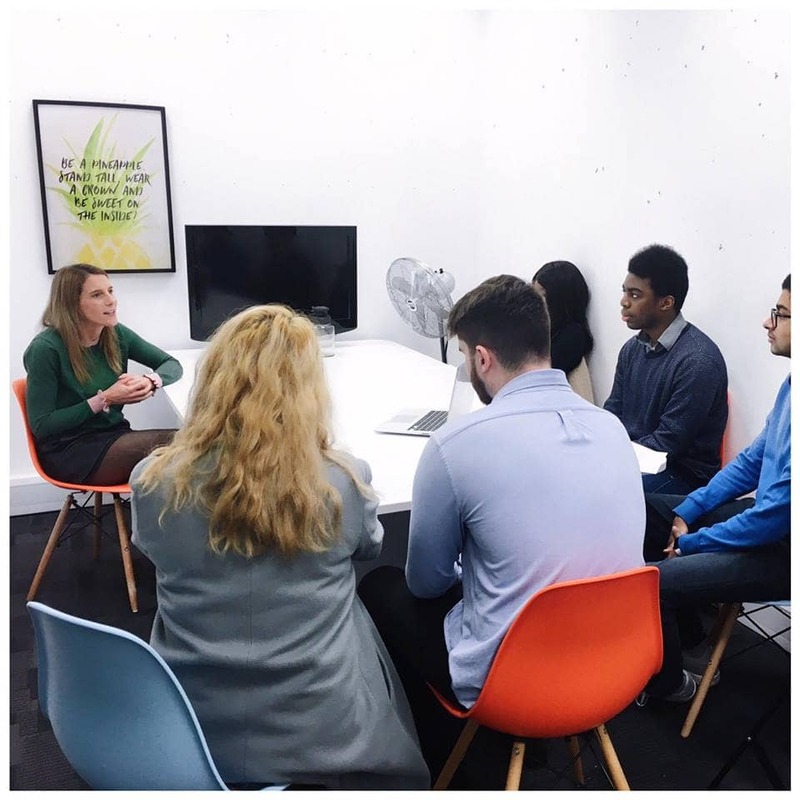 A couple of weeks ago, our Managing Director, Alex Vinall, took out time from her busy schedule to be interviewed by Surrey University business and economics students. Their brief? To get an insight into the life of an entrepreneur. Here’s what went down. The students were welcomed into our new office (did we mention we have a NEW office? ), and set up camp in our meeting room. 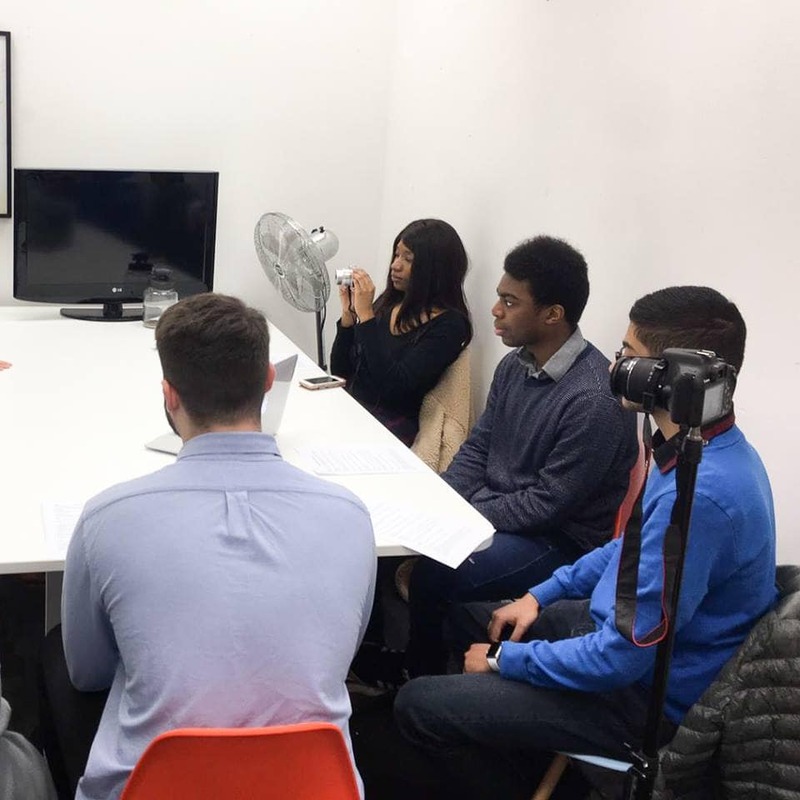 All eyes, and several cameras, were on Alex, but as usual, she felt at home chatting to these friendly new faces and explained how she came to be a successful female entrepreneur. Alex spoke about her experience in the industry, the founding of Air Social and how she began to build her client base from home. Ten years on, Alex now employs ten people with skill sets ranging from web design, lead generation, graphic design, and social media marketing, to name a few. Like a fine wine, Air Social has improved with age and Alex proudly represents a small number of females at her level in the digital industry. Alex shed light on topics ranging from her love for networking, starting up a business, workplace motivation, finding the right employees and her three main business philosophies; team work, building client relationships and trust. An area of discussion, which resonates amongst many ‘mumtrepreneurs’ today, was the challenge of balancing motherhood and running a business. Maintaining a healthy work-life balance is no mean feat for any business owner, especially whilst having two young children to take care of. “Whilst the world has changed and more and more women are becoming entrepreneurs, our duties as mothers have not changed. It’s difficult balancing motherhood and running a business, especially when society is expecting us to successfully juggle both,” says Alex. Nevertheless, Alex has not let this difficulty hinder Air Social’s success and still manages to make every football match, nativity and birthday bonanza for her kids. Alex truly is an advocate for all females smashing the glass ceiling and believes that the only way is up for Air Social. We had a wonderful time meeting the students at Surrey University and were so pleased that they reached out to us. 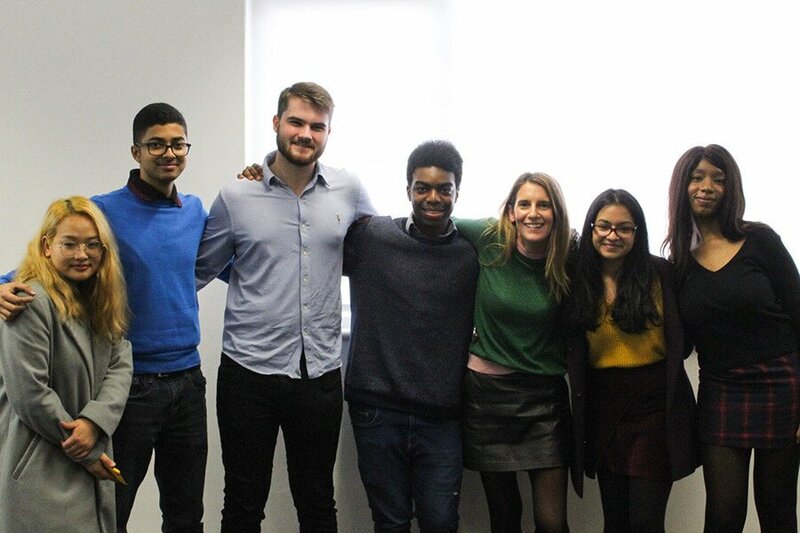 We hope that these budding entrepreneurs have been inspired and Team Air Social wish them every success on their ventures into the world of business. « What actually is Social Media Marketing, and why is it important?